"The riskiest thing that you can do is get greedy. 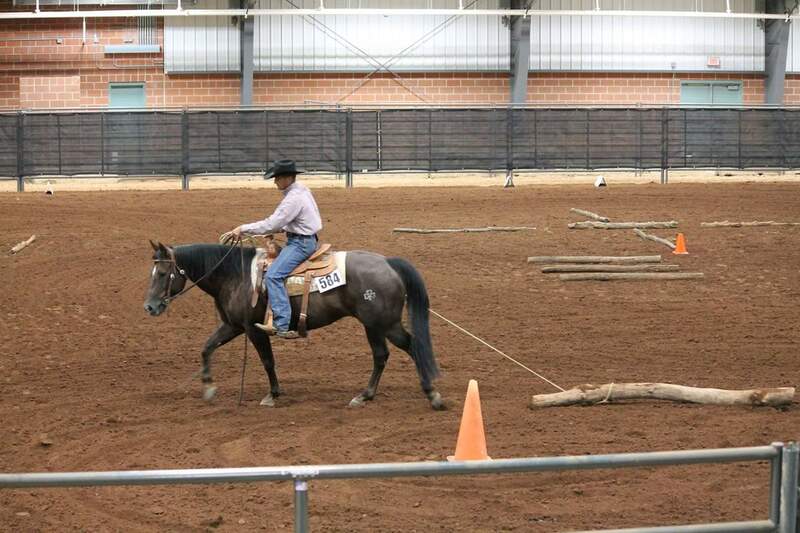 - Lance Armstrong"
Anti-Gimmick Horsemanship is a full service training facility located in Bowie, Texas. It is home of multiple World and National Champion trainer, Steve Kutie. Steve&apos;s background in Dressage has given him the skills to be successful in Dressage, Reining, Stock Horse, as well as allowed him to represent the United States in Cali, Colombia for Working Equitation, earning a Team Silver medal. His focus on building a proper foundation has allowed his customers to win numerous championships and year end titles at the top levels of their chosen disciplines. 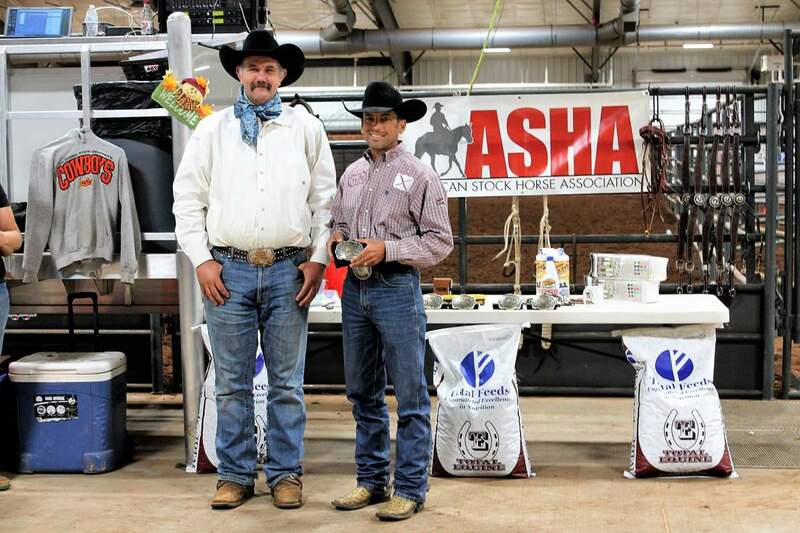 At Anti-Gimmick Horsemanship we believe that having fun is just as important as winning. (Tue, 12/04/2018) Congratulations to Sheeza Pines Nifty, owned by Kutie Performance Horses, for winning ASHA Region 1 Reserve Champion in the Green Horse division. "I"ve clinic"ed with Steve, and He"s a fantastic horseman, a good guy, and awfully funny... soo much so that part of me wishes that I was 17 again! If you know of any person that would be interested in a clinic, spread the word." "Another VERY successful Steve Kutie Anti-Gimmick Horsemanship Clinic has left all of us participants much more confident and knowledgeable. Our riders were fairly close in age...(with a few exceptions!). The horses, however, went from 4 years to 21 years old and ranged from western pleasure, dressage, hunter/jumper and trail riding horses. Steve did a phenomenal job teaching all of us his six steps "anti-gimmick horsemanship". After 2 days of working in an arena, we ventured out into the woods for a 10 mile trail ride during which we encountered deer, a carriage, and a few other surprises. Then we went to a cross country course where we all had a blast tackling everything from an extremely narrow bridge to a water jump!! Thanks Steve for making us all better riders. Con"t wait for you to return." Horse based reality TV show centered around the Kutie family and their friends and the exciting and fun adventures that they encounter on a daily basis trying to be successful at raising a family while trying to make a living in the horse business.